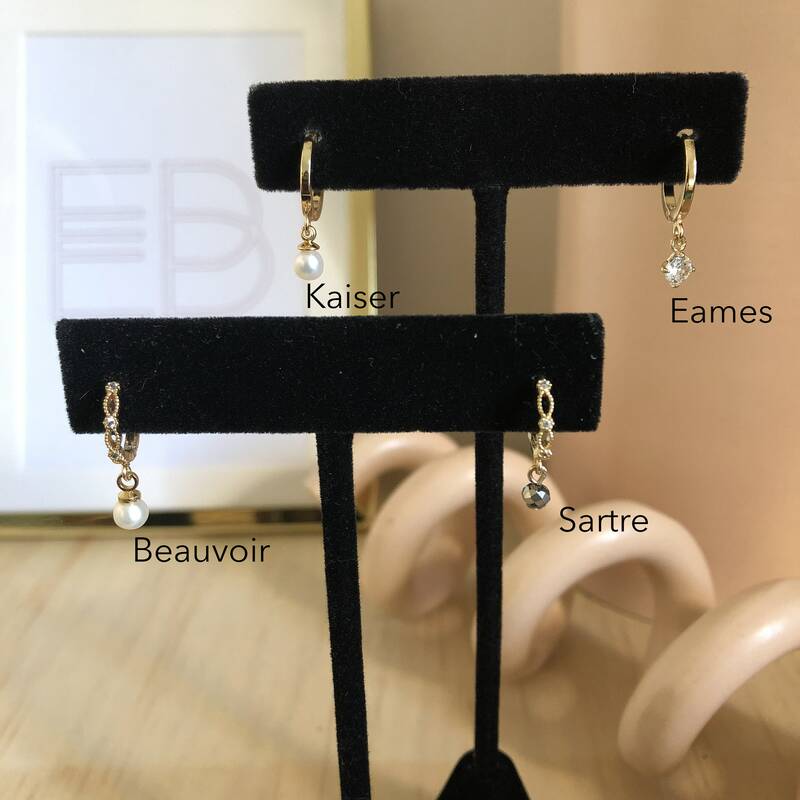 The Sartre earring is a gold plated filigreed tiny SINGLE hoop with a dangling round hematite. 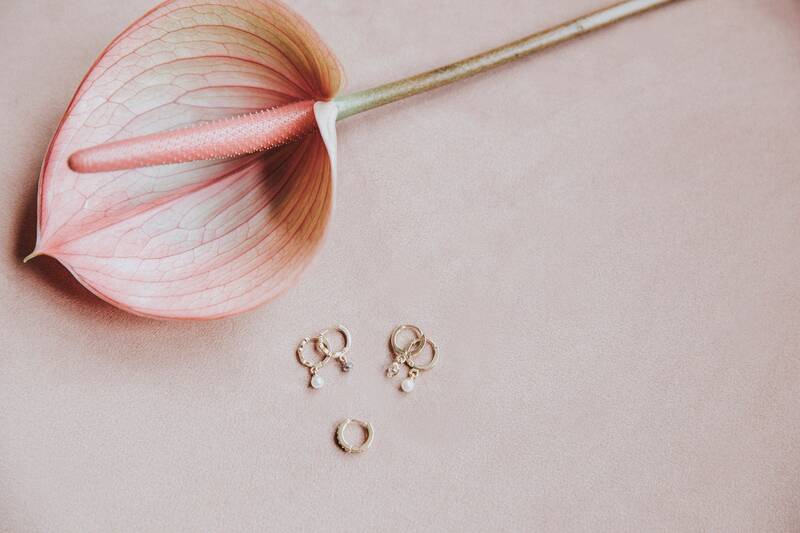 it can be combined the Beauvoir earring, which is the same earring adorned with a pearl, or with any other style from the U N I O collection. - Made of 18k gold plated, sterling silver and rhinestones. 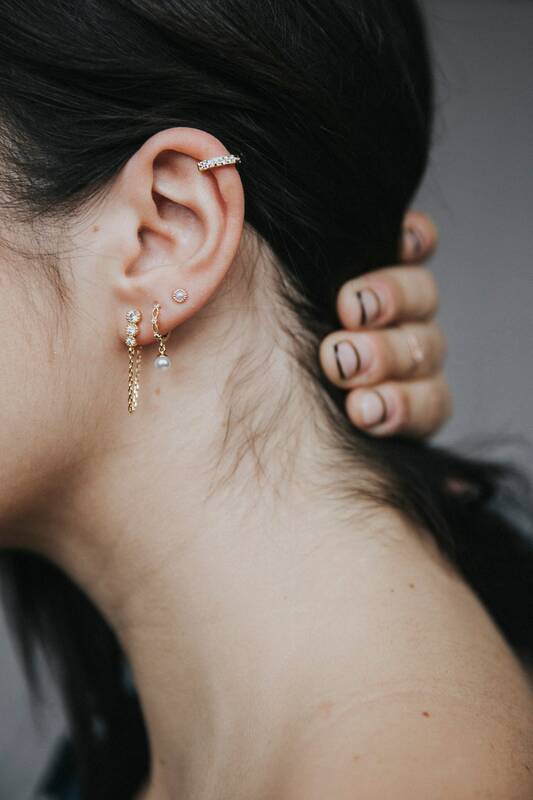 -The ear posts are made of Vermeil (gold 18k on 925 silver), that means it's perfect for anyone with allergies! 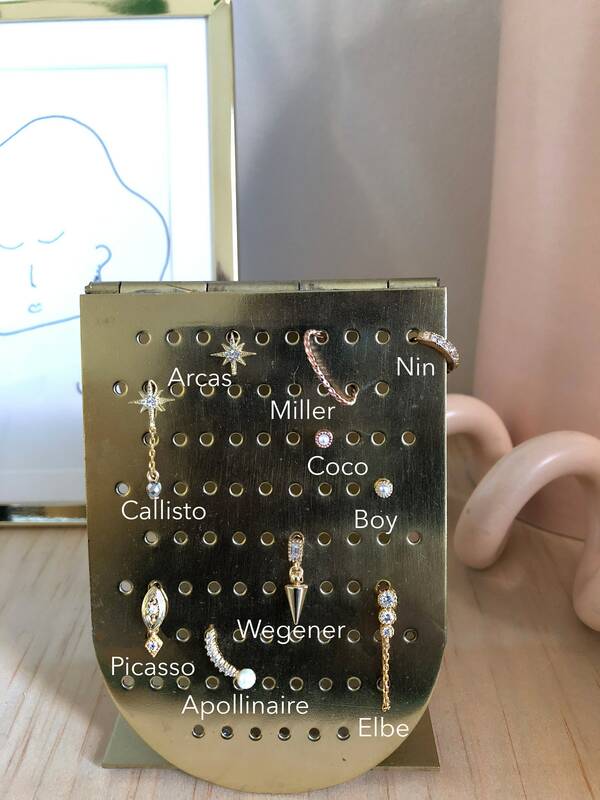 the rest is dipped in 18k, so it won't tarnish easily. The novelist and the philosopher shared their lives, their ideas and their struggles, inspiring each other and collaborating fruitfully, forming one of the most mythical and nonconformist couples in the literature.